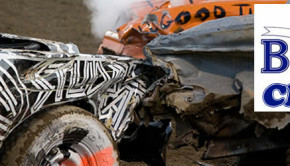 SAMS Furniture brings us a heated competition as drivers face off until the last car is standing! 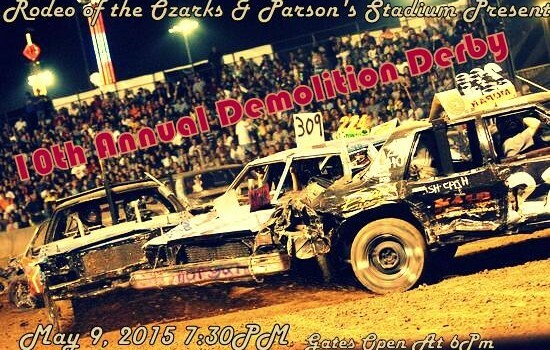 Join us for fun family night where drivers will compete for cash prizes and bragging rights. 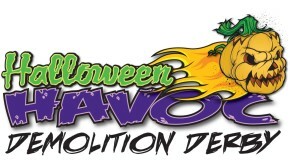 Tickets are $7.00 for children ages 2-12 and $12.00 for adults. BUY EARLY AND SAVE!Purchase your tickets before the day of show and receive a $2.00 discount on each ticket. 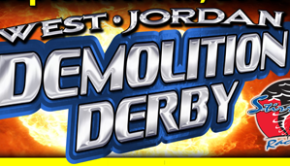 Visit our Demolition Derby page for additional information and entry forms.